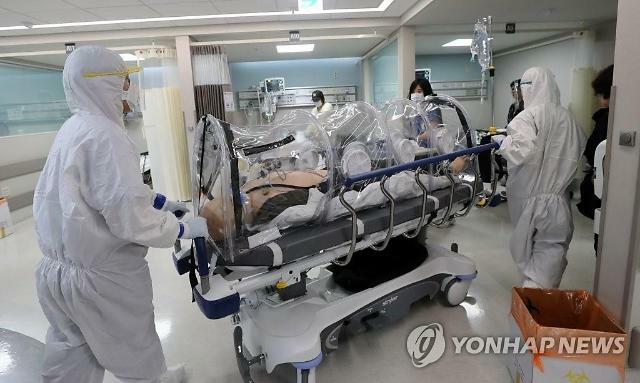 South Korea's health authorities gave out a sigh of relief as the medical test results of a female patient who showed symptoms of the Middle East Respiratory Syndrome (MERS) turned out to be negative. 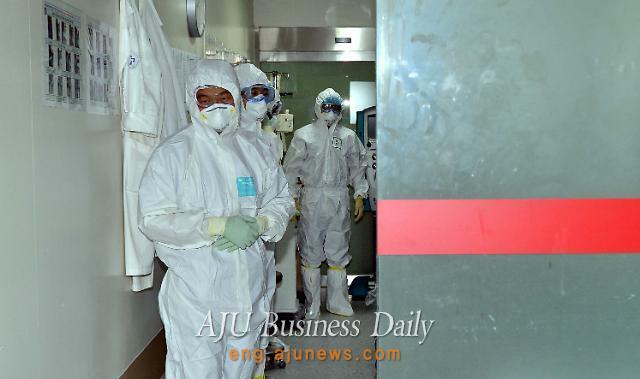 A hospital in Gwangju, some 260 kilometers (164 miles) south of Seoul, went on a full alert when the 60-year-old reported last week that she is suspected of being infected with the deadly infectious disease during a trip to a Middle East country. She complained of high fever but doctors found in their initial test that the lady has infected with the influenza A virus. 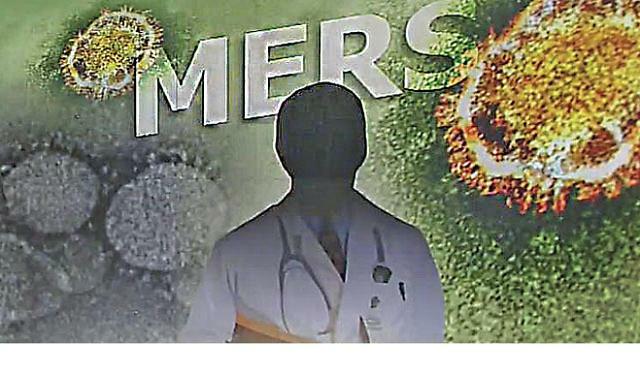 Health authorities kept her in isolation for further tests. 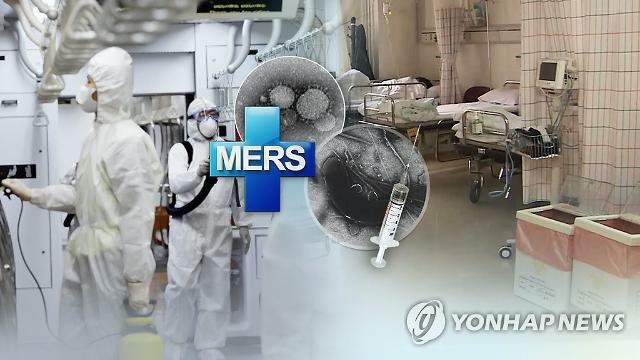 MERS caused chaos and panic among South Koreans in 2015 when an outbreak took place after a patient visited Bahrain. 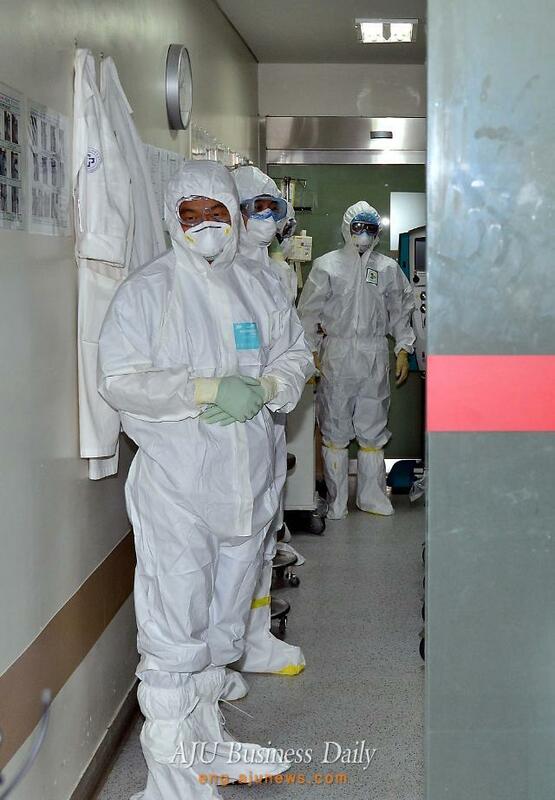 For almost a year until July 2016, thousands were isolated at homes and temporary hospital wards, 186 people were diagnosed with MERS, 38 died. A nationwide campaign to raise awareness on personal hygiene was carried with people avoiding crowded places and wearing face masks in public areas. Personal hand cleaners became popular.